Wow! This book is one of a kind! I finished reading this book in just one sitting. 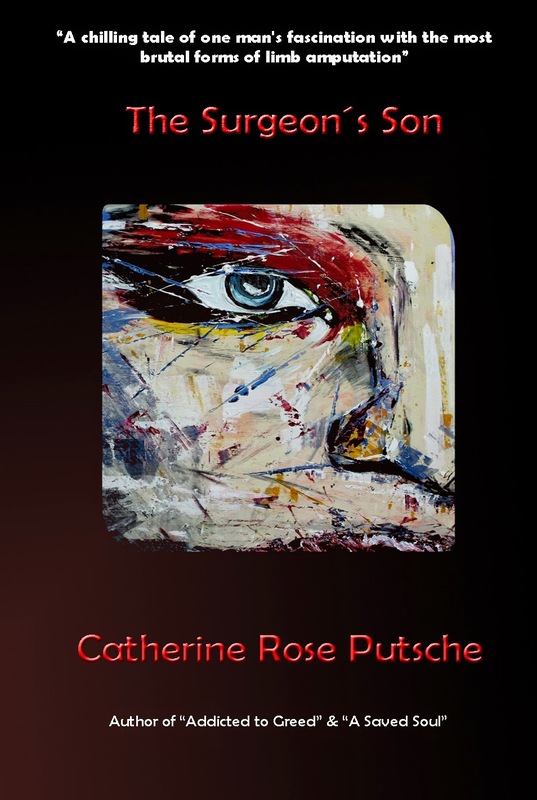 I love the writing style of Catherine Putsche. It is not confusing and the transition is very great! Every chapter is very intriguing and will make you grip in your sits and grit your teeth. The plot is very believable; you will think it might happen to you sooner or later. Of course, there are things that might look not so realistic but the way Catherine Putsche describes it, you will not doubt even for a second that what she is stating can be true. I also love how the characters in the book develop. The mystery is always there and very well hidden I did not guess what is really happening until the author revealed it. I really love mysteries and horror stories but this is definitely one of the best I have ever read. I am giving it a rate of five stars because even hours after reading the book, up until now that I was writing the review, I can still feel my heart beating fast and I can't forget every scene in the book. I learned to love every character, may it be the protagonist or the antagonist. The Surgeon's Son is a great horror, mystery, suspense thriller that will surely hook anyone who will read it. It is a must read! I will definitely recommend this to anyone who loves horror stories, mysteries and thrillers! I will also recommend this to my friends to let them feel what I felt while reading this book. Great book! I would really love to have a physical copy if I ever get to find one in the bookstore in the near future. Meanwhile there is madness, terrifying visions and unexplainable disease spreading throughout the villages and an overall sense of hopelessness and doom threatening to destroy the villager’s existence. S.Williams introduces the reader to a number of memorable characters all of which are conflicted with their own issues to a certain degree. The narrative is well written and captures the characters hope, fear and anticipation all at the same time, while provoking the reader to finish the first instalment and start the next one immediately. S.Williams is a genius story teller and a master of depicting things of an un-natural nature. 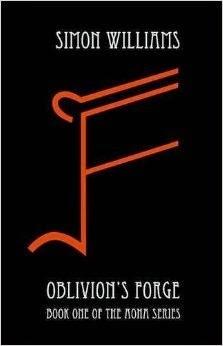 Oblivion’s Forge is unforgettable Speculative/Fantasy Fiction at its very best and deserves to be ranked at the top.